Price: They are originally for $5. 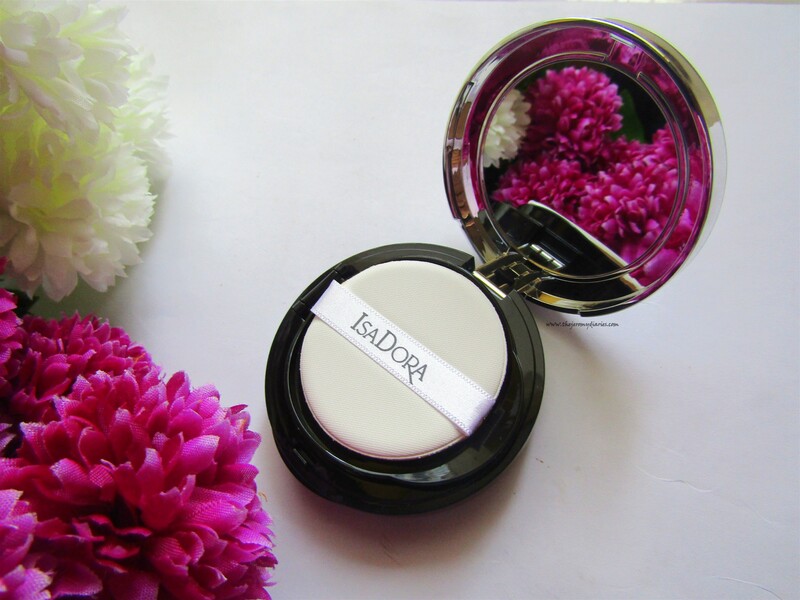 Our pressed powder blush delivers sheer, silky color that glides on easily, blends beautifully and creates a natural glow. 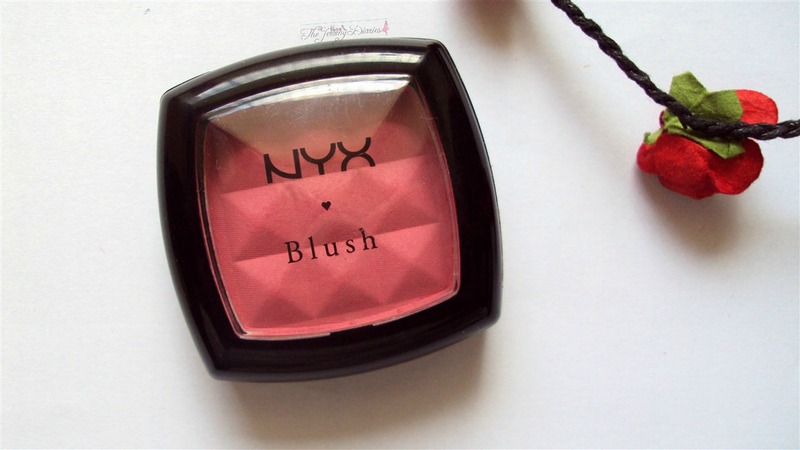 The formula is richly-pigmented and lasts for hours. 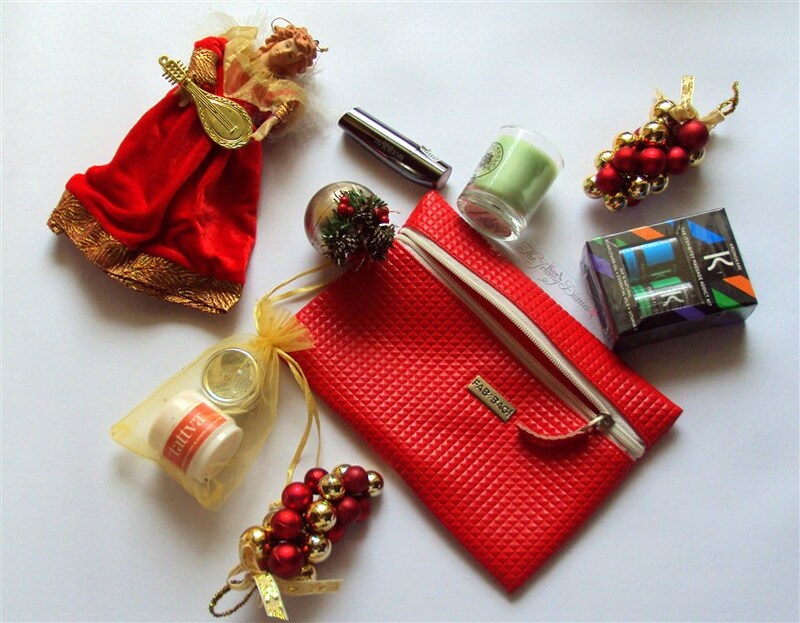 Available in 24 radiant colors! 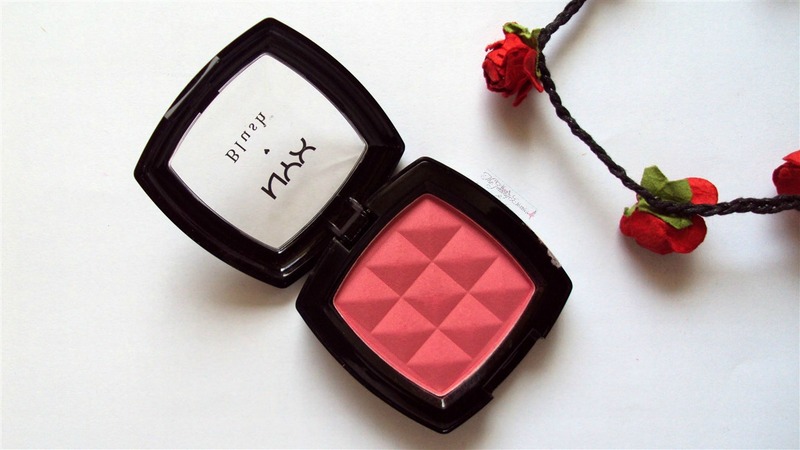 I have been using this blush non-stop on all occasions and I can’t praise it enough! 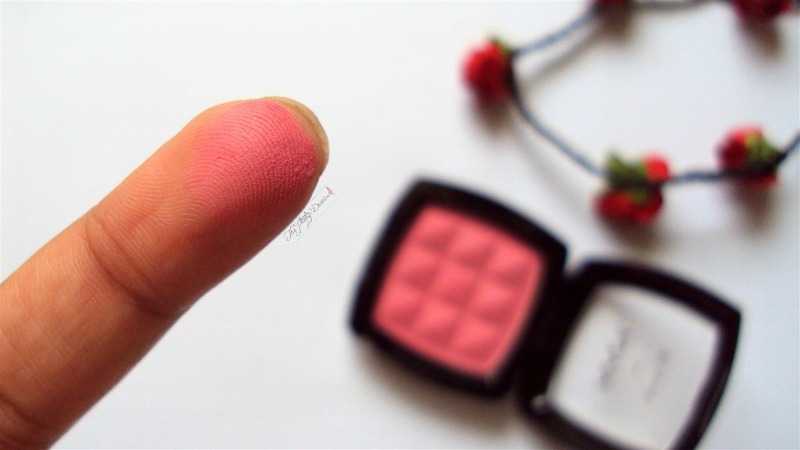 The color is a gorgeous coral pink which goes subtle on application. 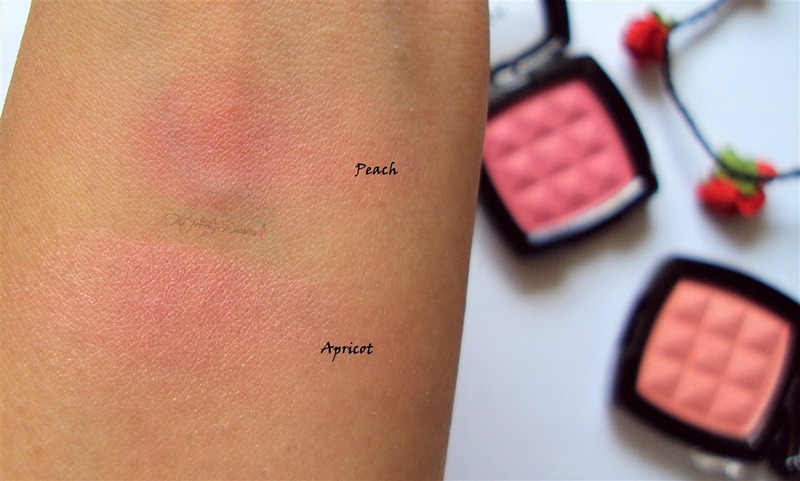 Texture-wise…I love how soft they are. Not to harsh on the skin. 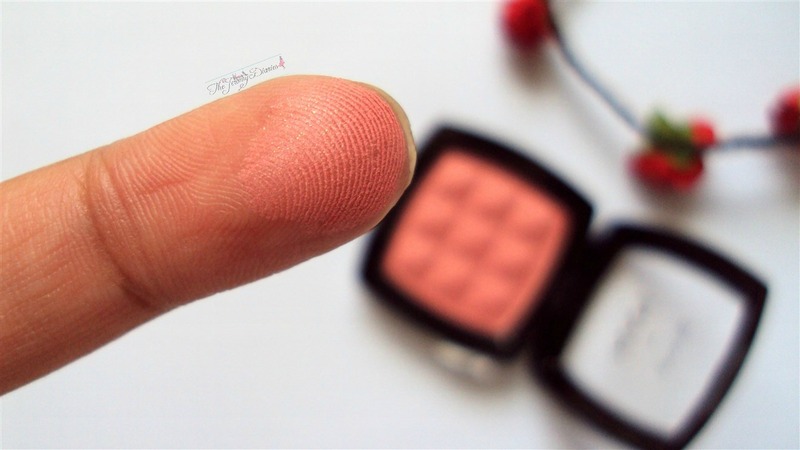 Peach is completely matte with no shimmer. 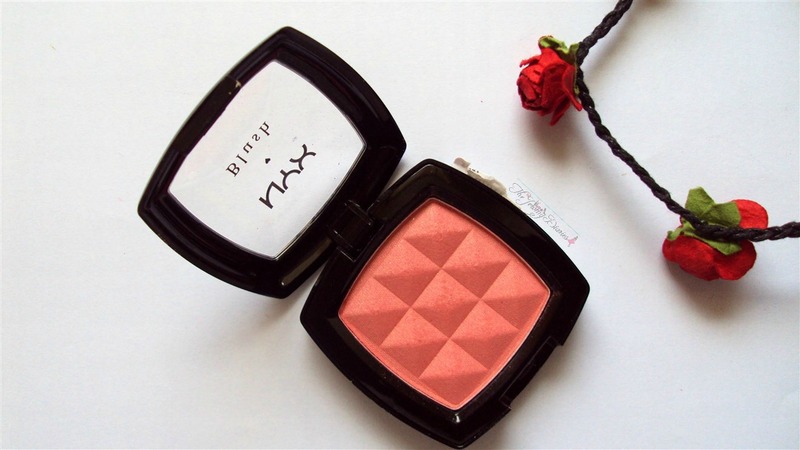 So if you are someone who doesn’t like shimmer and shine in their blushes, this one is apt. 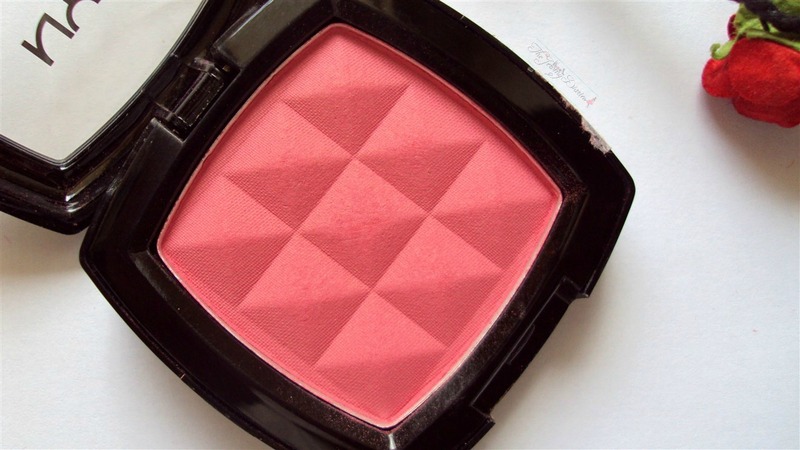 The blush stays on me for 4 to 5 hours when my skin is oily/combination type. On dry skin probably longer. 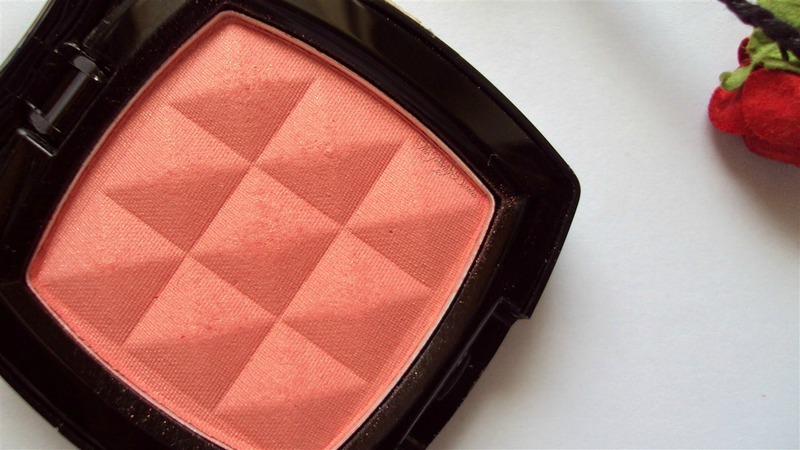 It’s a peachy orange shade that SCREAMS summer! 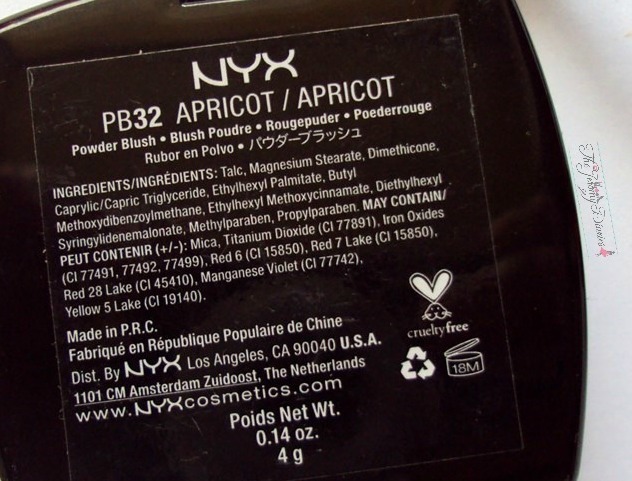 Apricot has shimmer in it that gives that subtle glow to the face. Not too shiny…just a very healthy glow. 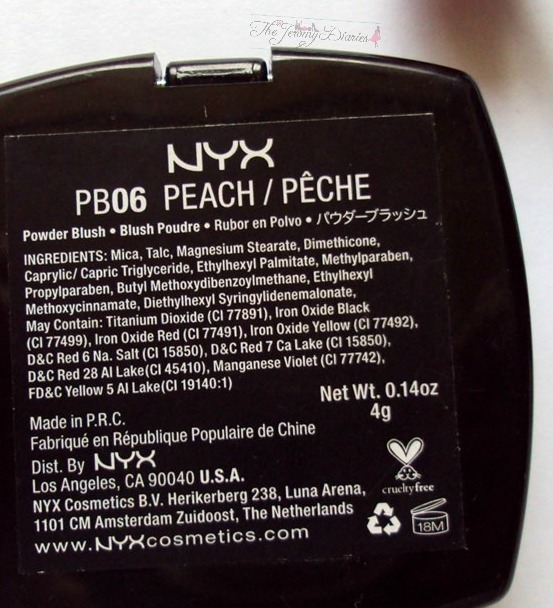 The shimmer is very minute and hardly visible on application. 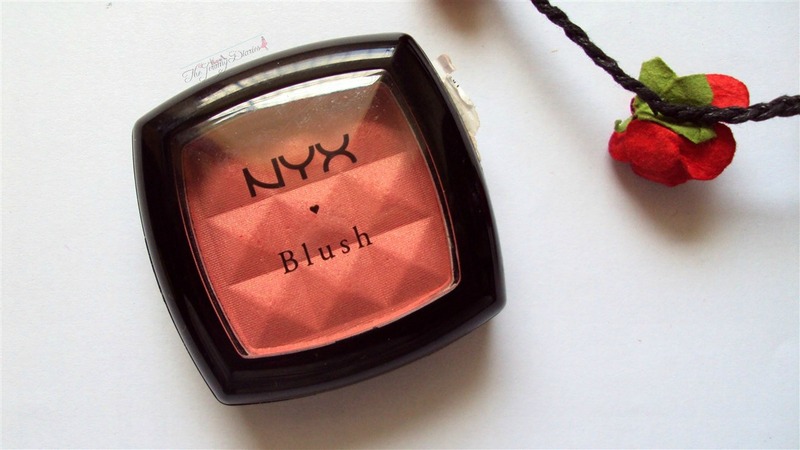 The blush stays on me for 3 to 4 hours. 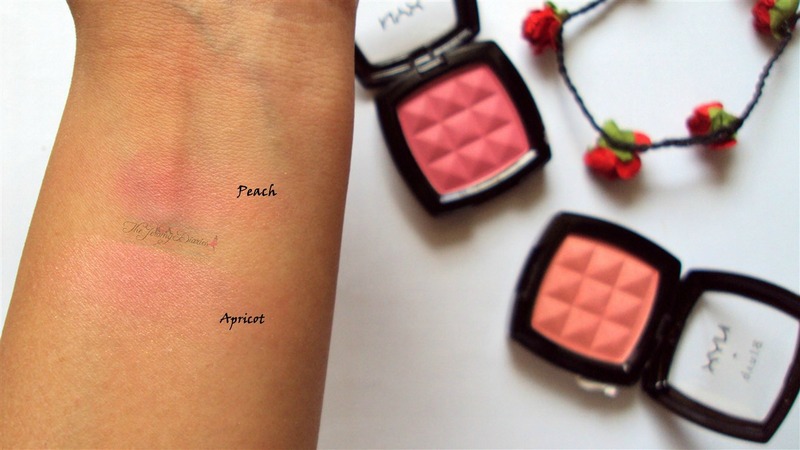 On the whole, these blushes are a must-have! 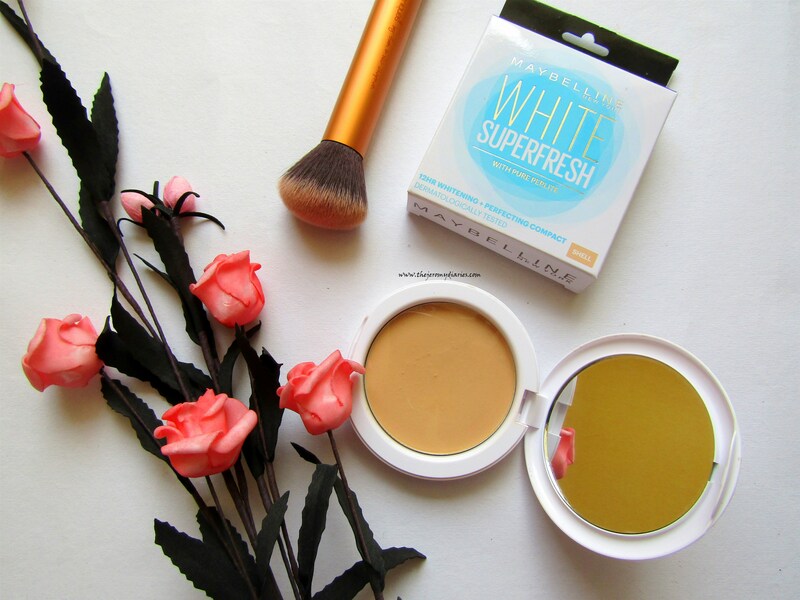 They can look super gorgeous on any skin tone. There are 24 variants and one ought to try atleast one 🙂 It’s worth the money! I hope you get better soon! 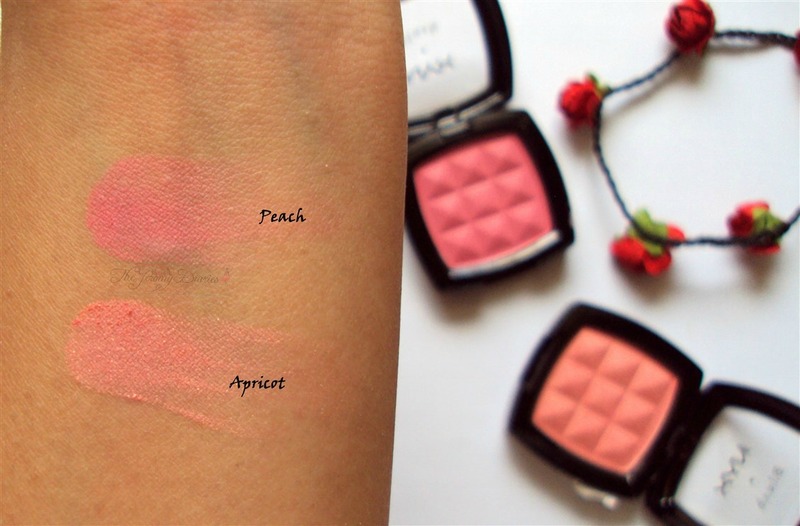 I saw your comment on IMBB and landed here on your blog, it’s lovely 🙂 loved these swatches, but $5 must be around 300-320/- INR right? 🙁 this isn’t fair!